Shaker furniture is always in style. 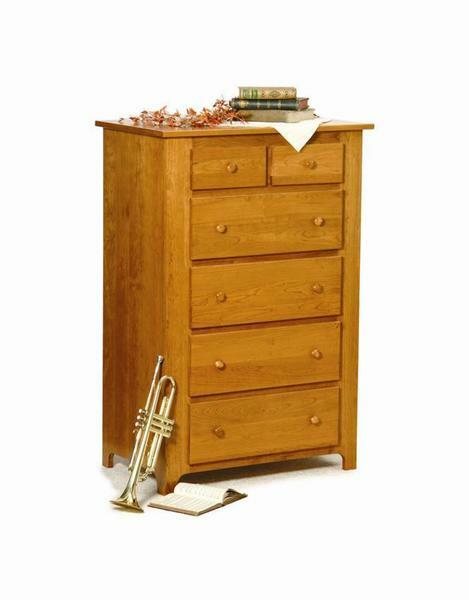 This Amish Shaker Chest of Drawers is simple and beautiful! Allow the six drawers with full extension soft close drawer slides to house all of your favorite sweaters, pants, shorts and other clothing. Please call to speak to one of our Amish furniture specialists with questions on our Amish furniture today at our toll free number - 866-272-6773.